India is currently at the apex of digital marketing industry as numerous developments have taken place in this country that have made it one of the leading providers of such solutions. Companies from all over the world prefer to hire Indian digital marketing experts since they can offer highly productive solutions at the most affordable prices. The good thing about India is that the digital marketing companies in India can find great labor at cheap rates which makes it possible for them to keep the prices of their low in the global market. Therefore it is no wonder that companies from all over the world prefer to hire Indian digital marketing companies for cost effective but reliable solutions. It is due to such reasons that there is now a great demand among the young students in India for courses that can let them know everything associated with digital marketing. DM Wizard’s digital marketing course in Kochi can really work wonders for a young student who wants to hone his or her skills in this highly dynamic and competitive industry. If you are someone who is great at developing marketing strategies and would prefer to work in a creative and fast changing environment, then digital marketing would be the right career path for you. 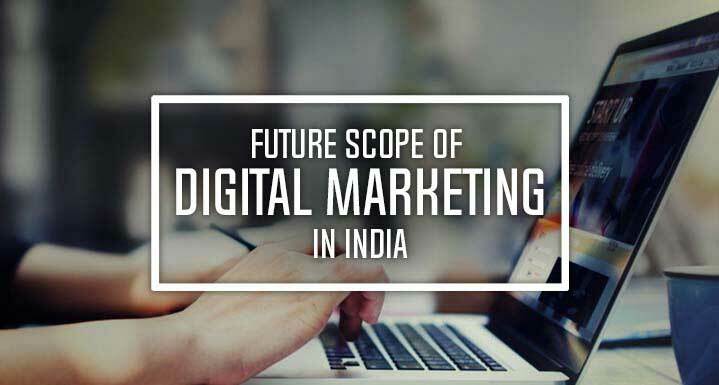 Currently there is a strong demand for young and talented professionals in the digital marketing industry in India. The online marketing courses that focus on digital marketing solutions are created by keeping in mind the current requirements of the industry. However the educational platform is still a fast adopting one as the trends within the world of digital marketing are always going through a lot of changes and transformations. Being a professional expert in digital marketing and SEO solutions can also be a financially lucrative career for anyone with academic skills and industry experience.